The FIS authorized Half Pipe course will open in the beginning of this ski season at Bankei Ski Area, Sapporo. This is the first Half Pipe course authorized by FIS in Japan. It means that this is the place where the big game such as World Cup or Olympic game are supposed to take place. Also, the corse is for many young snow boarders to train. Bankei Ski Area is going to be the main training place for Japanese snow boarders. Sure that you can’t wait for that now! Bankei has been maintaining some special programs for school kids. 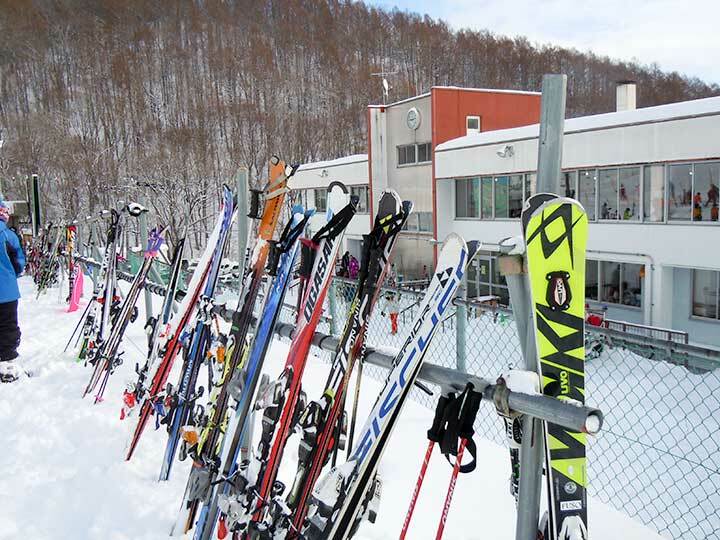 After school, only school kids play ski or snow board for ¥500. So some of them might be a gold medalist in the near future. Not only players, also novice boarders are going to have fun. 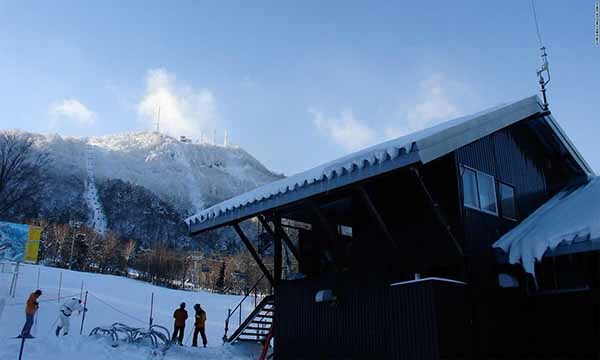 Bankei Ski Area is the closest one from the central area of Sapporo, just 20 minutes from Odori. After dinner, why don’t you go there? More detail for Bankei, see this page ‘20minutes: The Best Quick Skiing, Sapporo Bankei Ski Area, ban.K (ばんけいスキー場)‘.